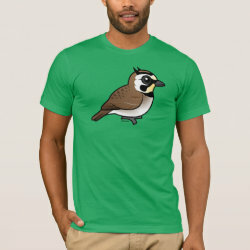 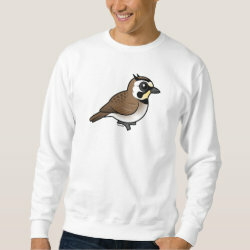 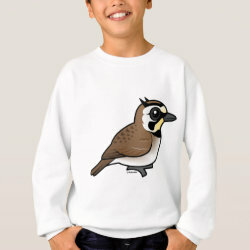 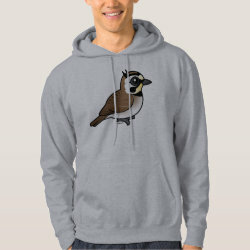 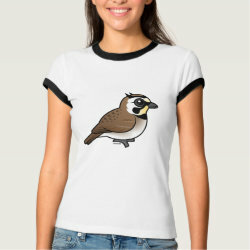 The Horned Lark is a striking bird that lives in open grassland habitat in parts of North America, northern Europe, and Asia. 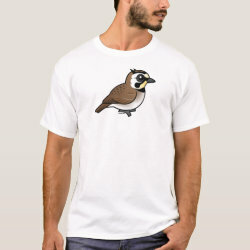 Male birds in breeding plumage develop prominent black feather tufts on their heads, which gives the bird its common name. 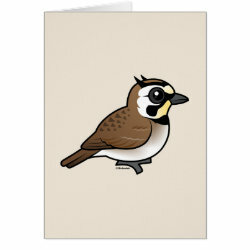 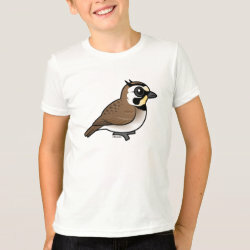 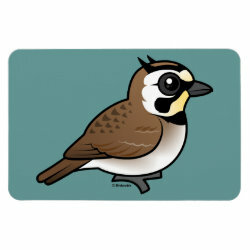 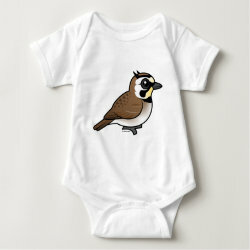 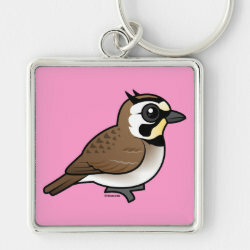 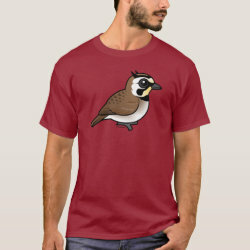 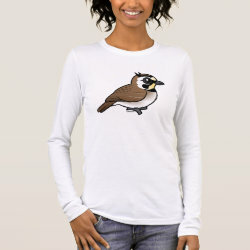 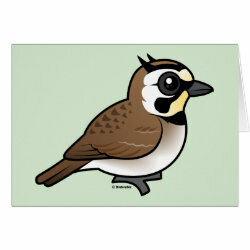 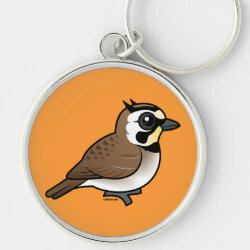 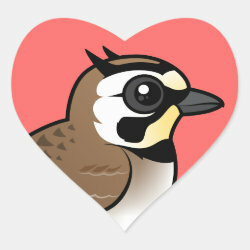 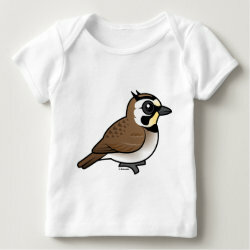 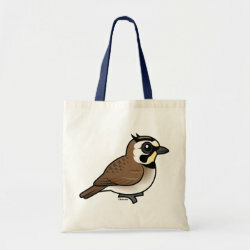 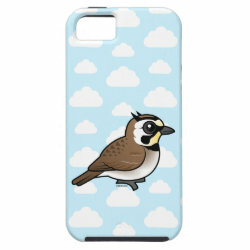 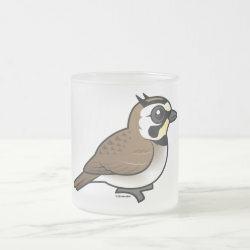 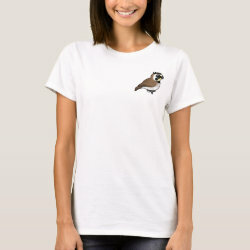 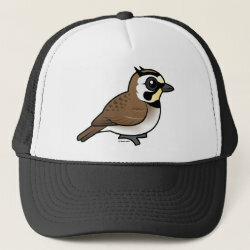 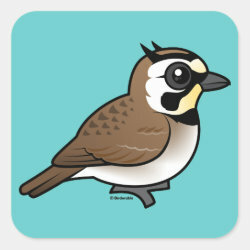 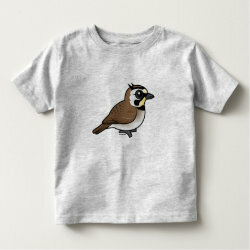 This is our totally cute Birdorable Horned Lark!